It finally started. 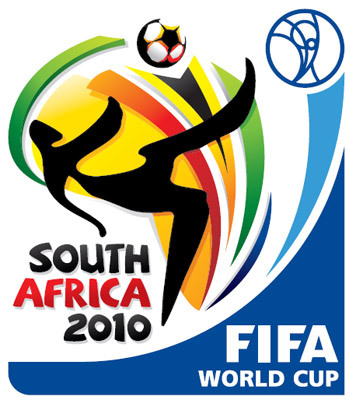 The 19th edition of the FIFA World Cup, being hosted by South Africa, is the first time it is hosted in the African continent. So who do you support? England is my choice, though I do not think they will reach the Final on 11 July.